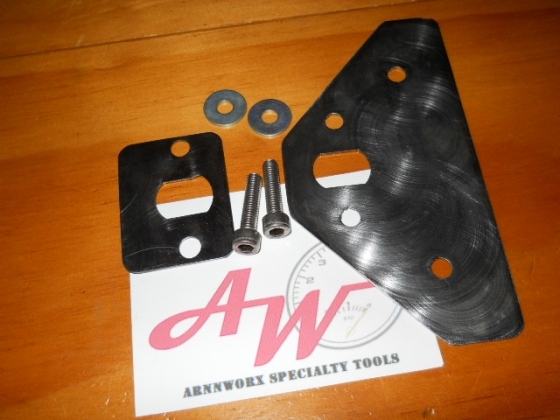 This kit fits into either of the 944 doors and reinforces the structure of the door around the door stay. 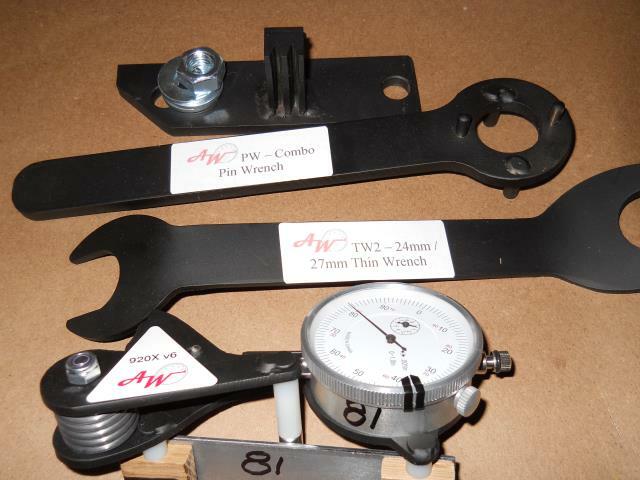 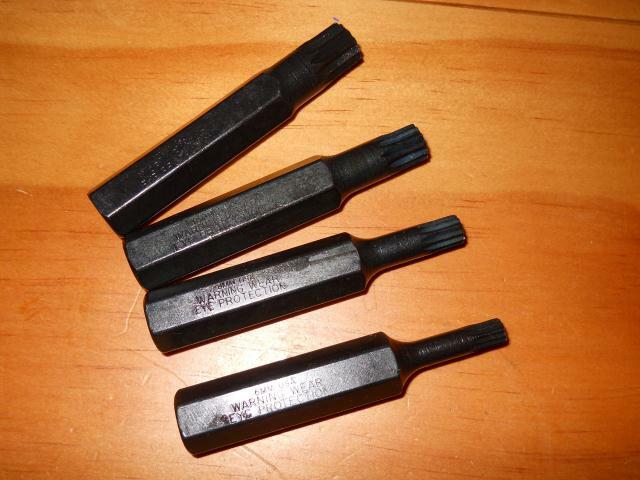 It is a bolt-in or weld-in kit designed to repair damaged doors. 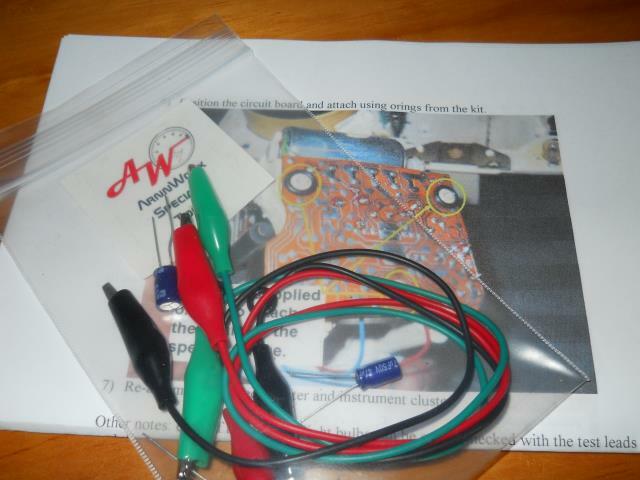 Installation is fairly straight forward, see the images below - no instructions are included with this kit. 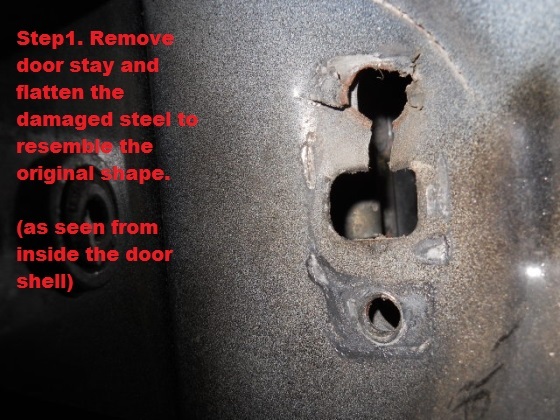 Fig.1 - Remove the door stay, flatten any damaged steel. 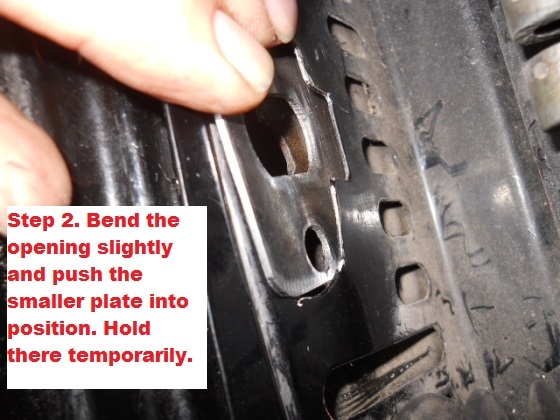 Fig.2 - Position the small plate an hold there temporarily. 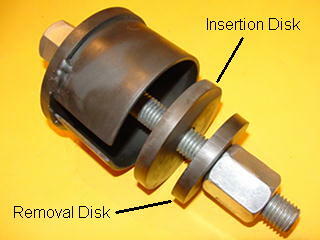 Fig.2A - Position the larger plate and hold there temporarily with the screws. 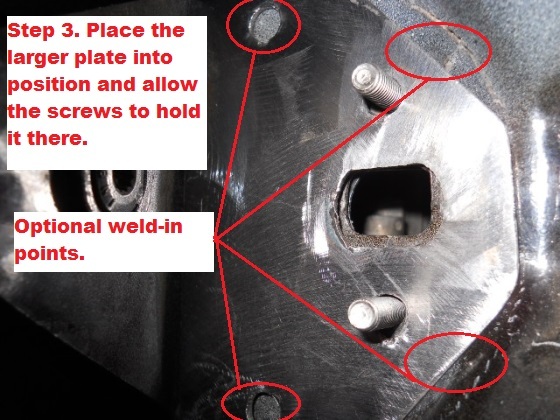 Fig.3 - Make any welding preparations now but welding is to be done after the door stay is mounted (this ensures alignment). 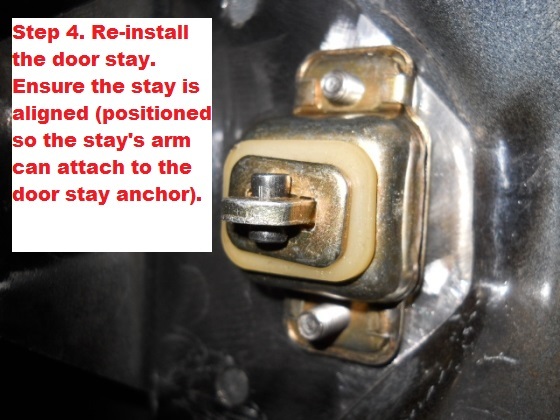 Fig.4 - Remove the door stay, flatten any damaged steel. 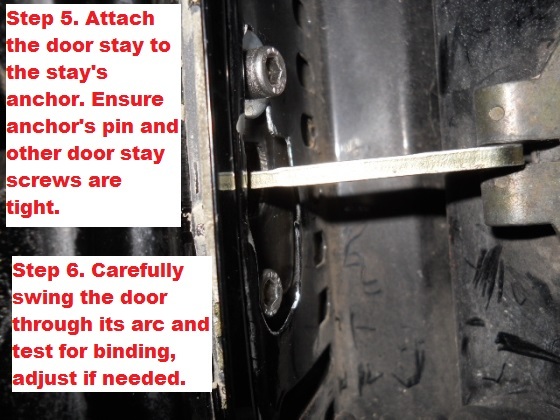 Before ordering, you should evaluate the condition of your door. 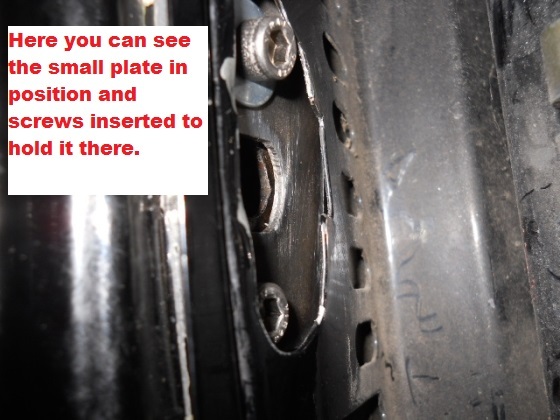 In extreme cases you may have to weld the inner plate in position.